"The boy appears to grip the barrier with his fingers, leaving the impression the entire thing could be toppled with a giggle." 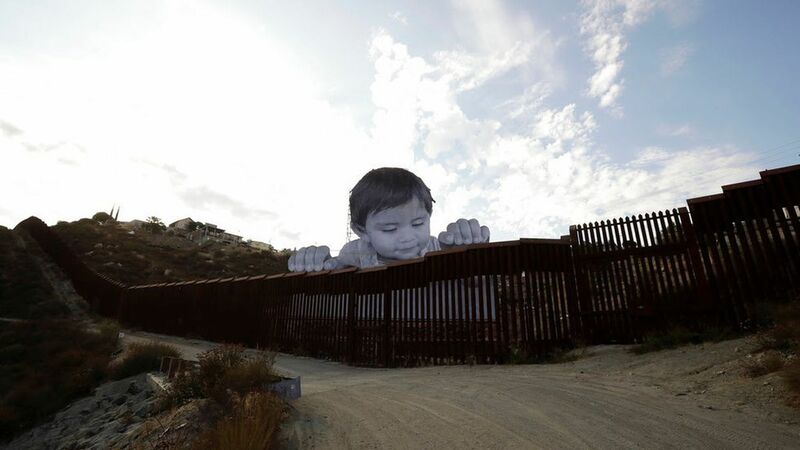 "A French artist who goes by the moniker 'JR' erected the cut-out of the boy that stands nearly 65 feet ... tall and is meant to prompt discussion of immigration." 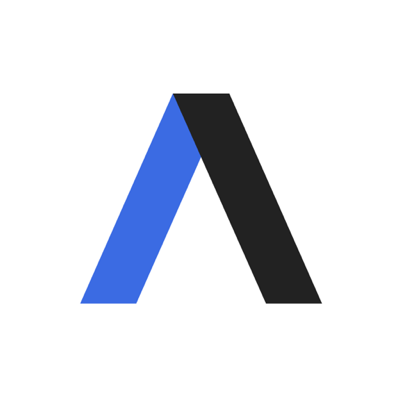 Yesterday, "a steady stream of people drove to the remote section of wall near the Tecate border crossing, about 40 miles ... southeast of San Diego. Border Patrol agents warned visitors to keep the dirt road clear for their patrols and not pass anything through the fence." "On the Mexican side, families scrambled down a scrubby hillside to take selfies with the artwork. Children in school uniforms played tag under the scaffolding supporting the photo." Sentence of the day: "People on each side of the wall waved to each other." "For artists and activists, the 650 miles of existing wall and fencing between the U.S. and Mexico has long been a blank canvas. Musicians have played simultaneously on both sides. ... There have been volleyball games and church services held simultaneously on each side of the border." "Sections of wall on the Mexican side have been covered with paintings of everything from butterflies to an upside-down American flag."